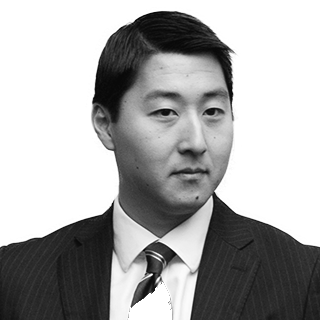 Kurt Bardella: Brett Kavanaugh accuser Christine Blasey Ford won't be joining him in front of Senate Republicans. I wouldn't trust them either. Kurt Bardella Brett Kavanaugh accuser Christine Blasey Ford won't be joining him in front of Senate Republicans. I wouldn't trust them either. This isn’t about seeking justice, it’s about protecting Kavanaugh — just as the Senate's 1991 proceedings were about protecting Clarence Thomas. As criticism of Supreme Court nominee Judge Brett Kavanaugh mounted this week, Senate Judiciary Committee Chairman Charles Grassley, R-Iowa, scheduled a hearing for Sept. 24 in order to address the sexual misconduct allegations made against the nominee by Dr. Christine Blasey Ford. Kavanaugh and Ford were both invited to the hearing. 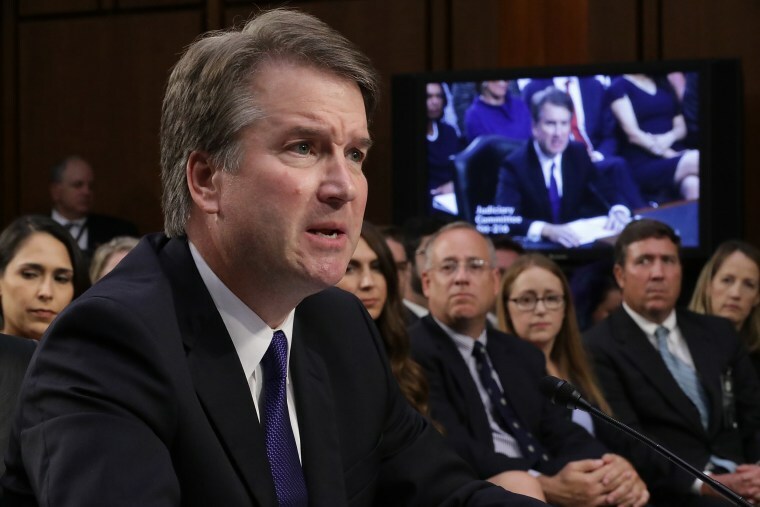 On Tuesday night, however, Ford’s lawyers sent a letter to Grassley calling “for a full investigation by law enforcement officials” to “ensure that the crucial facts and witnesses in this matter are assessed in a non-partisan manner, and that the Committee is fully informed before conducting any hearing or making any decisions.” It seems that unless something changes, Ford will not be accepting Grassley's invitation. So far, the Republican response only bolsters Hill’s observations. Appearing on “Good Morning America,” former New Jersey Gov. Chris Christie claimed that the whole thing was “extraordinarily unfair to Judge Kavanaugh." Even Grassley released a statement questioning the timing of the allegations, if not Ford herself. And these are the moderate reactions. As constructed, this committee hearing isn’t about seeking justice, it’s about protecting Brett Kavanaugh, just as the committee’s 1991 proceedings were about protecting Clarence Thomas. Anita Hill, then a law professor, accused Thomas of sexually harassing her when he was her supervisor at the Equal Employment Opportunity Commission. (Thomas has denied these allegations.) Hill went before the Senate Judiciary Committee and was subjected to brutal questioning from skeptical senators. All Ford and her lawyer needed to do was review the transcript from the Judiciary Committee’s proceedings in October of 1991 to get a feel for how a hypothetical hearing might play out. Some things never change. In fact, all Ford and her lawyer needed to do was review the transcript from the Judiciary Committee’s proceedings in October of 1991 to get a feel for how a hypothetical hearing might play out. It’s highly probable that the committee chairman would, as Joe Biden did almost three decades ago, open with a statement declaring that sexual harassment is a very serious matter. The purpose of the hearing is to “air specific allegations against one specific individual, allegations which may be true or may not be true," said Biden, then a Democratic senator representing Delaware. Republicans like Specter tried hard to use the passage of time to downplay the allegations against Thomas, a tactic that would almost certainly be used to defend Kavanaugh today. “In the context of Federal law limiting a sexual harassment claim to 6 months because of the grave difficulty of someone defending themselves in this context," Specter said, "what is your view of the fairness of asking Jude Thomas to reply 8, 9, 10 years after the fact?" The bottom line is this type of congressional hearing is effectively rigged against Ford. And it seems that both she and her lawyer have already realized this. The structure of congressional hearings is always biased towards the members. Witnesses are not permitted to ask questions of senators or of other witnesses. There is no real cross-examination like there is in a court of law. There are no protections for the witnesses. If Grassley and Senate Republicans are serious about exposing the truth, they should support Ford’s call for an independent investigation. If Grassley and Senate Republicans are serious about exposing the truth, they should support Ford’s call for an independent investigation and not allow the political calendar to dictate how they proceed. If Kavanaugh is serious about clearing his name, he should be the very first to forcefully support a deliberate, neutral and fair process. And if there ever is a hearing, in the near or distant future, Ford should be permitted to have her counsel participate; Her counsel should also be allowed to ask Kavanaugh questions. Bear in mind, we are talking about a victim of sexual assault being asked to go before a committee controlled by an all-male Republican majority whose current sole objective is to deconstruct the traumatic events experienced by a teenage girl.